Last summer just didn't get warm enough for me to wear these lovelies very often. 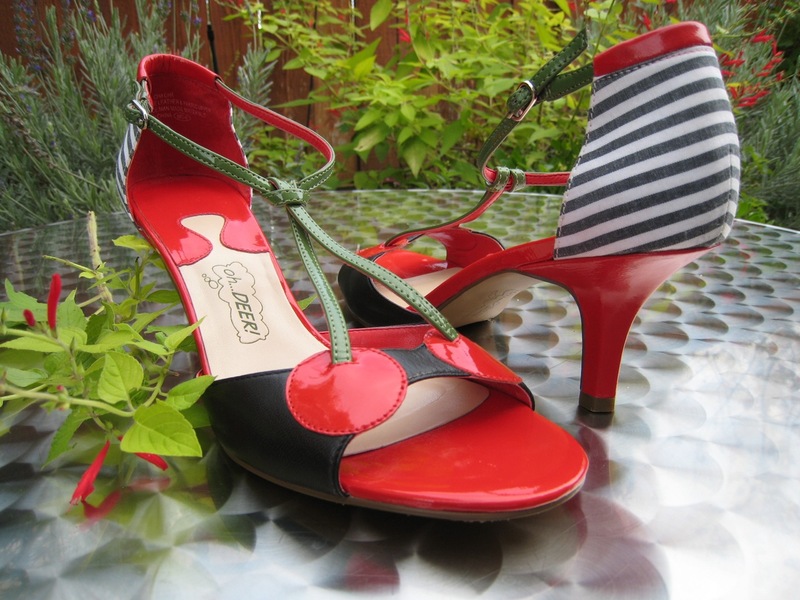 These cherry heels are in my category of "favorites." They are just calling out for red toenail polish and a sassy red dress! Hurry up warm weather!